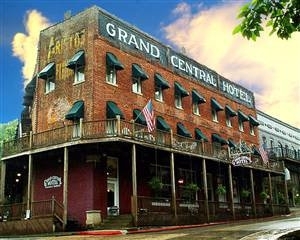 The Grand Central Trading Company is proud to have the Grand Taverne as its food service provider. 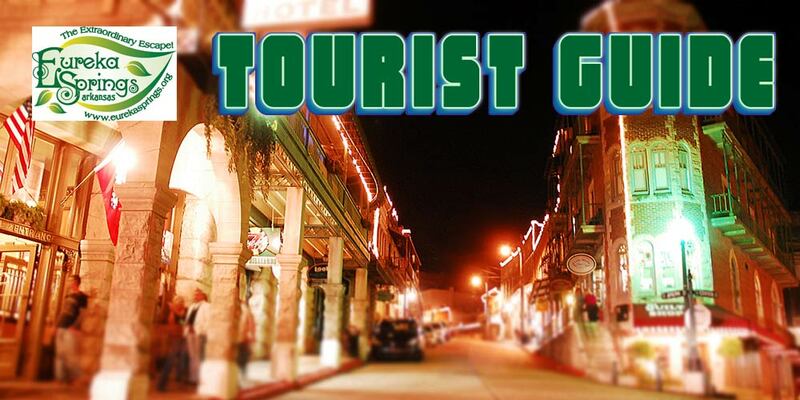 Open nightly from 5 p.m. - 9 p.m. Call 800-344-6050 for reservations! 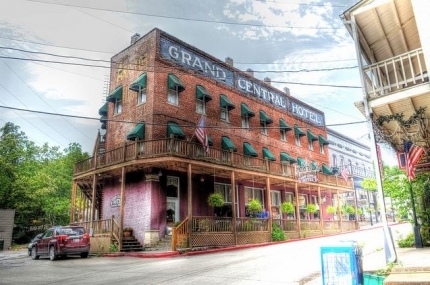 The Grand Central Hotel is ideal for your next Eureka Getaway! 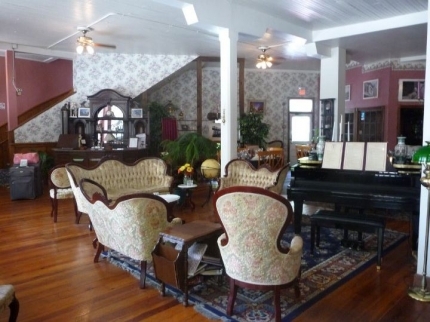 Enjoy close proximity to shopping, galleries, restaurants, and more!